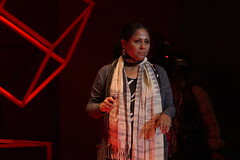 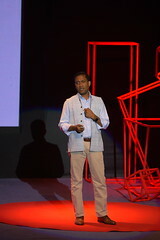 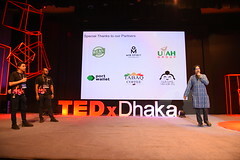 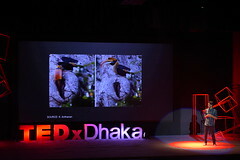 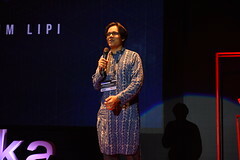 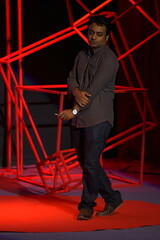 Samier’s fascinating talk, given during the TEDxDhaka September 2012 event, highlights the rich, cosmopolitan, ethnically diverse, pluralistic history of the area of the world known as Bengal, which encompasses Bangladesh. 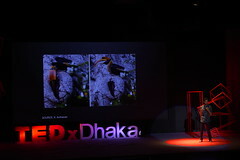 He points to major archaeological sites of Buddhist centres of learning, to some of the world’s largest rivers that flow through Bangladesh on their journey to the Bay of Bengal, and even a coin recently found in Bangladesh, dating to around 300 BC, which has its origins in Greece, as evidence of this history. 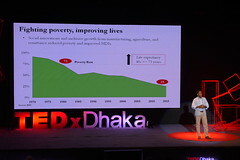 In doing so, he builds a strong case for a more open, inclusive and globally engaged Bangladesh. 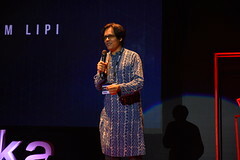 The historical remnants of this past glory remain scattered throughout the terrain of modern Bangladesh; they exist as crumbling monuments, and endure in the language, art, and culture as unifying symbols of the nation; traces of this rich and diverse history are etched upon the facial features of its citizenry. 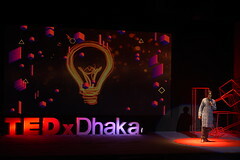 This history cannot be ignored, and by piecing these elements together, it is possible to imagine a greater role for Bangladesh in this new globalized era where integration and cooperation serve as the principle forces behind the rise of Asia, and the future social and economic order of the world. 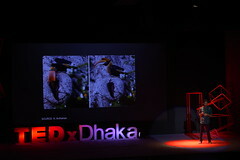 Samier Mansur is a research scholar, columnist, and photographer.